Remove your add-in from the TabsStudioAddins directory and start VS.
(e.g. C:\Program Files\Microsoft Visual Studio 9.0\Common7\IDE\devenv.exe). Well, you can do it with VS 2008 and VS 2010 RTM, but not with VS 2010 SP1. 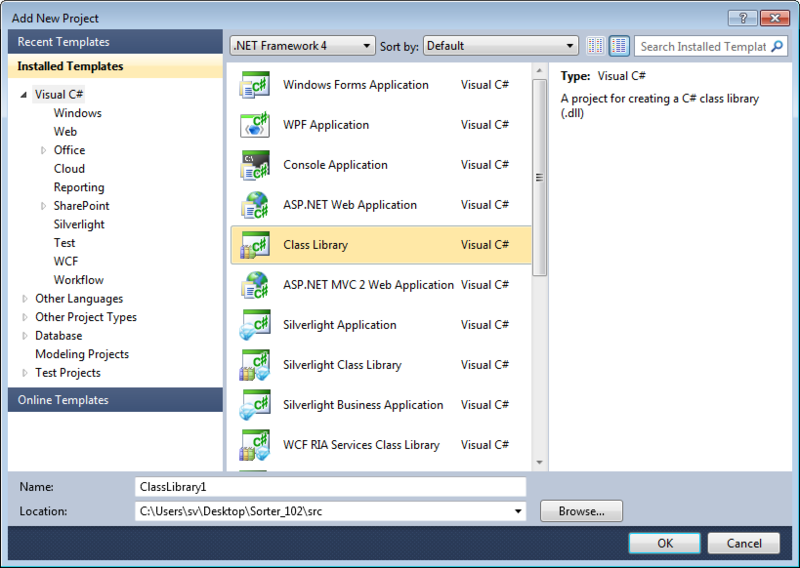 I read about this in the VS 2010 SP1 breaks add-in debugging targeting .NET Framework 2.0 blog post by Carlos Quintero. Tabs Studio add-in targets .NET 3.5 and thus also affected by this problem. You can also up vote this issue on the Microsoft Connect site.